There is no stupid question. That’s what teachers repeatedly tell students because if one person has a question chances are others in the class have the exact same question but are unwilling to ask. Along with that same line of reasoning, if one person misunderstands how a certain technology works, chances are others will make the same mistake. In this case, that mistake could end up costing you money without evening noticing if you fail to keep a close eye on your checking account. I recently received an email from Apple indicating a purchase had been made from an Apple device. The receipt caught my eye because the amount charged was $0.00 for a trial membership to a service. The fact that it was a guitar tutoring app confirmed the source was my son. I assumed he knew enough to cancel the service before it actually cost money. Unfortunately, my assumption was incorrect. A week later I received another email with a charge for $9.99 as the trial period had ended. 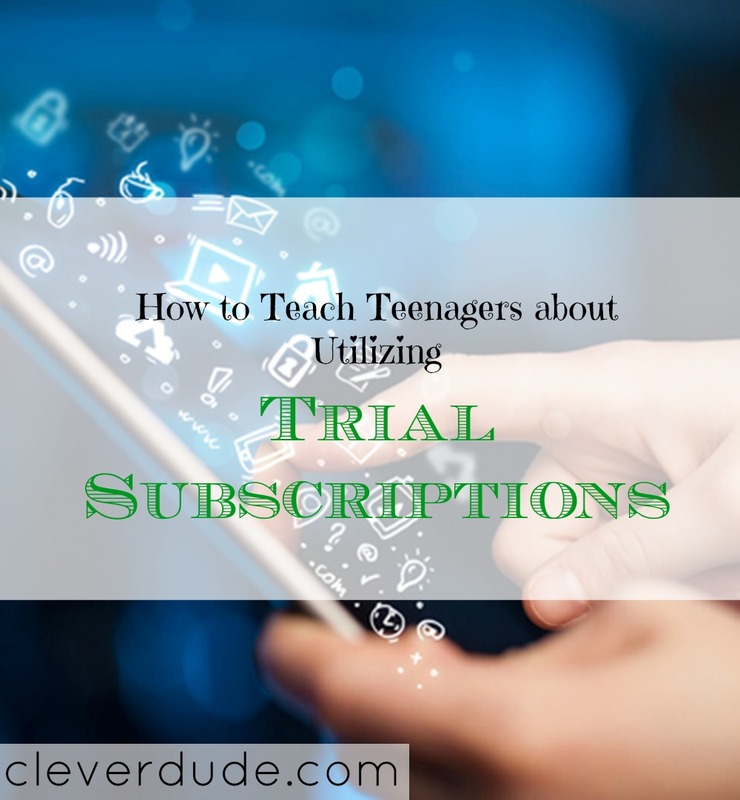 Confronting my son, he admitted to signing up for the trial offer but assuming it would be canceled when he uninstalled the app from his phone. Uninstalling an app on a mobile device does not cancel a subscription. The subscription provider has no idea if an ap is uninstalled from the mobile device, and even if they did, they wouldn’t know whether that means you want to unsubscribe, or you’re simply using the service on a different device. If you uninstall the ap, you will continue to be charged for your subscription. Cancel Immediately: Trial membership lengths vary from a few days to a few months. Don’t wait until the trial is almost up to cancel, do it immediately. You’ll still enjoy the trial period without the worry of forgetting to cancel and being charged. Watch Your Email: You may receive an email indicating your trial period is coming to an end. If you didn’t cancel the subscription immediately, this is your reminder to make sure you do so. Save Cancellation Notice: When you cancel, a cancellation email may be sent. That email should be kept safe, just in case there’s a billing question later. Watch Checking Account: Mistakes happen, and you may get charged for a subscription even after you cancel it. If you’ve kept your cancellation notice, you have ammunition to be refunded. Trial memberships can be a great way to try a service before committing funds to a subscription. However, you need to take action and pay attention to ensure you don’t pay for something you don’t want and don’t use. How about you, Clever Friends, have you ever signed up for a trial subscription only to forget to unsubscribe, and get charged for it?